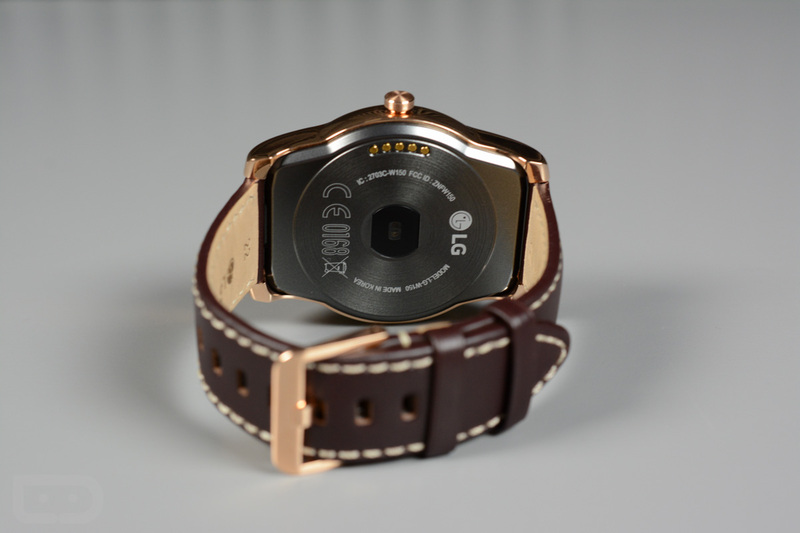 According to a report out of Venturebeat, Google and LG have teamed up to launch two new Android Wear watches, the Watch Sport and Watch Style. The timing of the release of these watches is centered around the launch of Android Wear 2.0, which we now expect to arrive on February 9. As you may have guessed, that’s only a few weeks away, yet we know almost nothing about either device, outside of the fact that we’re pretty sure at least one of them passed through the FCC last week with LTE on board. Thankfully, today’s report gives us further details on specs and availability. The watches will reportedly be unveiled on February 9 with Android Wear 2.0 and will go on sale the following day. The Watch Sport will sell in color choices of titanium or dark blue, while the Watch Style will sell in color choices of titanium, silver, and rose gold. As for specs, the Watch Sport will feature a 14.2mm thick case, 1.38-inch round display (480×480), 768MB RAM, 4GB storage, and a 430mAh battery. The Watch Style, on the other hand, will feature a 10.8mm thick case, 1.2-inch round display (360×360), 512MB RAM, 4GB storage, and a 240mAh battery. Each smartwatch should have Bluetooth and WiFi, IP68 (Sport) and IP67 (Style) water and dust resistance, and Google Assistant integration, plus the Watch Sport will gain 3G and LTE connectivity, GPS, NFC, and a heart rate sensor. Additionally, both watches will feature a digital crown of sorts, to help with navigating the new Android Wear 2.0 UI. We don’t yet know pricing, but it’s safe to assume that Watch Sport is the more expensive of the two. Again, February 9 is thought to be the big day. As we learn more, we’ll be sure to update you.